SunSpa constantly introduces products that help salons improve the way they provide their clients with the best tans quickly and in comfort. 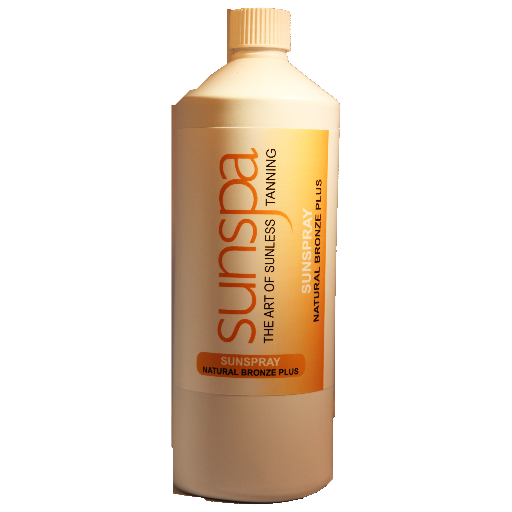 Other SunSpa products help clients maintain their tans in between salon visits. SunSpa produces its own branded products to its own high quality designs using its own team of designers – others merely imitate. The design team are constantly striving to provide better ways to achieve sunless tans. 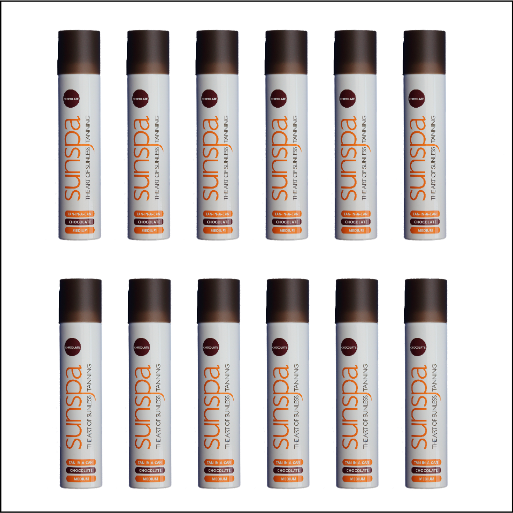 SunSpa’s sunsprays are specially designed to give you a natural tan whatever your skin type. The Sunspray is applied through a sunspray system operated by a trained therapist. 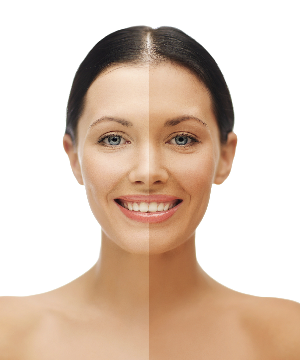 In between treatments you can top-up your tan with SunSpa Tan-in-a-Can spray tan or Chic Tan-in-a-Can spray tan. 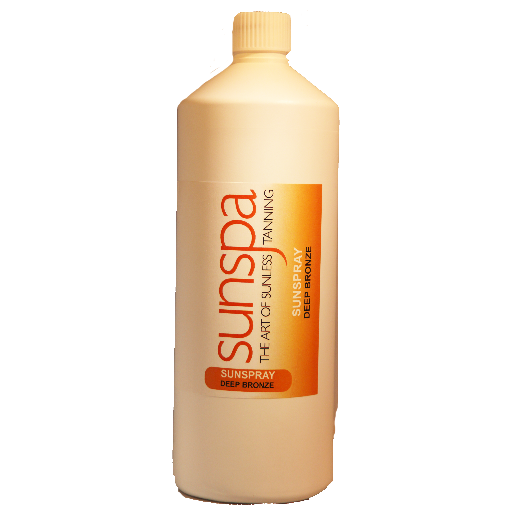 SunSpa produces its products in the UK and obtains components from a number of carefully selected sources. 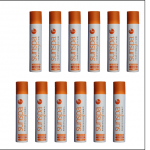 We offer a range of spray tan supplies and skin tanning products, and have been said to have the best spray tan in a can on the market.